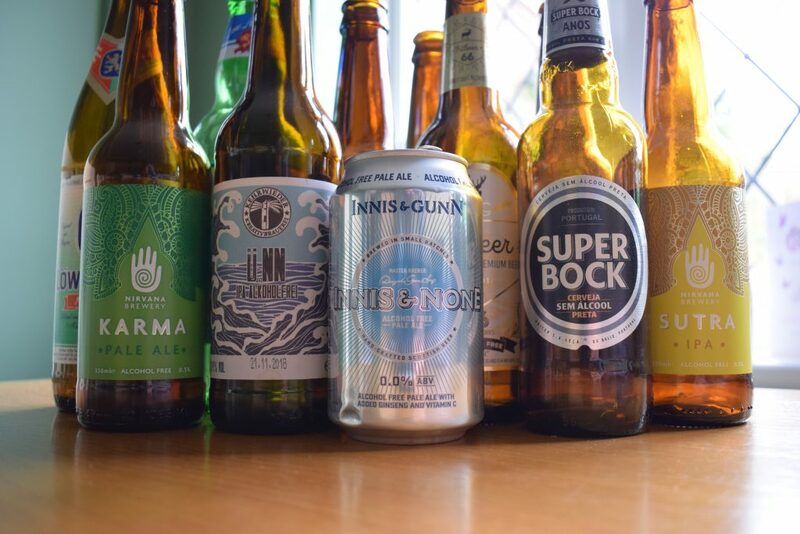 A common complaint about alcohol-free and low-alcohol beer is that it’s too expensive. Many of us expect the price of it to be comparative with other non-alcoholic drinks like cola, lemonade or even soda water. The problem is, it’s not really the alcohol that makes alcoholic beer pricier than non-alcoholic drinks. Sure, there’s alcohol duty. Yet this only makes up a small percentage of the price of beer, even in the UK where we pay some of the highest rates of alcohol duty in the world. For example, the beer duty on a pint of 5% ABV beer is about 54p (less for the smaller breweries that get duty relief). If you’re paying £4 a pint for a 5% beer, its comparative alcohol-free version – minus beer duty – needs to come in at around £3.45 for the brewer and the seller to make the same margins as they would with normal-strength beer. However, producing alcohol-free beer requires the same – if not more – expertise, ingredients and resources as regular beer. The lack of alcohol doesn’t make it an inferior product to alcoholic beer. For instance, many alcohol-free beers are made by removing the alcohol after fermentation. This means the beer goes through the same brewing process as regular beer, with the added expense and effort of removing the alcohol while preserving the taste. Other alcohol-free beers use special yeasts that produce less alcohol or a mix of premium ingredients that allow the brewer to mimic the aroma, taste and mouthfeel of regular-strength beer without the alcohol. These ingredients don’t come cheap. Of course, bigger producers that can mass-produce beer and get away with lower profit margins can charge a lot less for their alcohol-free offerings. 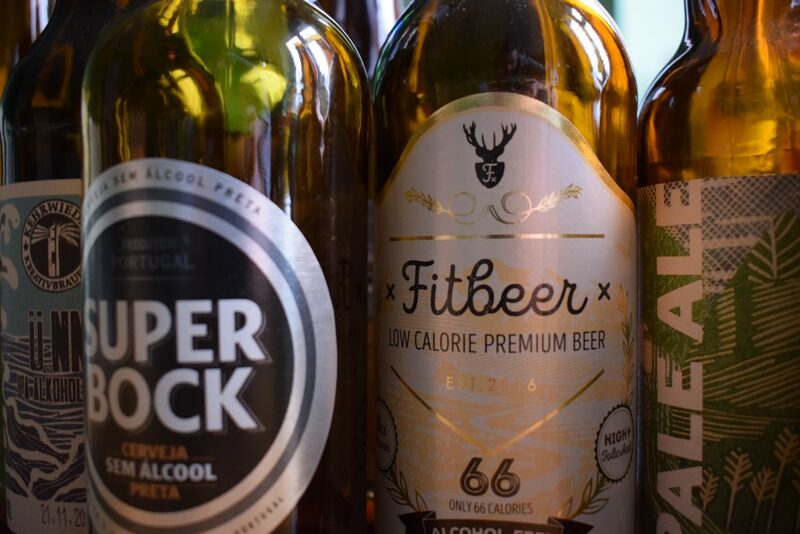 We might even see some breweries making a loss on their non-alcoholic beers in an effort to get a foothold on the growing alcohol-free market. But, this isn’t an option for smaller breweries. They’re unable to benefit from the economies of scale to big breweries enjoy. They also don’t get the tax breaks that allow small breweries that produce alcoholic beer to compete with bigger breweries. Ultimately, breweries big and small need to make a fair profit to operate as a viable business. If they don’t, they’ll stop making alcohol-free beer or worse, go under. If you’re happy drinking cola and water when you’re avoiding alcohol, fine. However, if you want to drink great-tasting alcohol-free alternatives to alcoholic beer, you’ve got to pay a fair price. Otherwise, we’ll be left with less choice and less competition, pushing down the quality of the non-alcoholic beers that do survive. I don’t want that – do you?